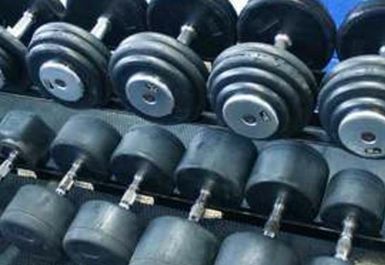 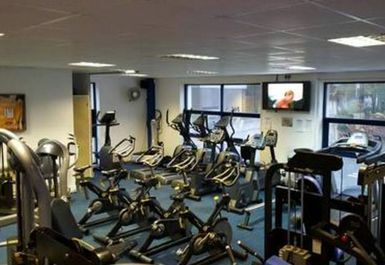 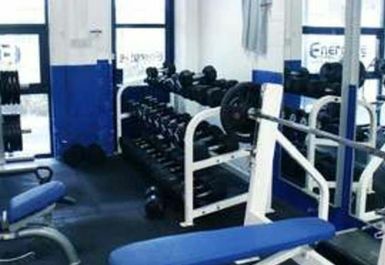 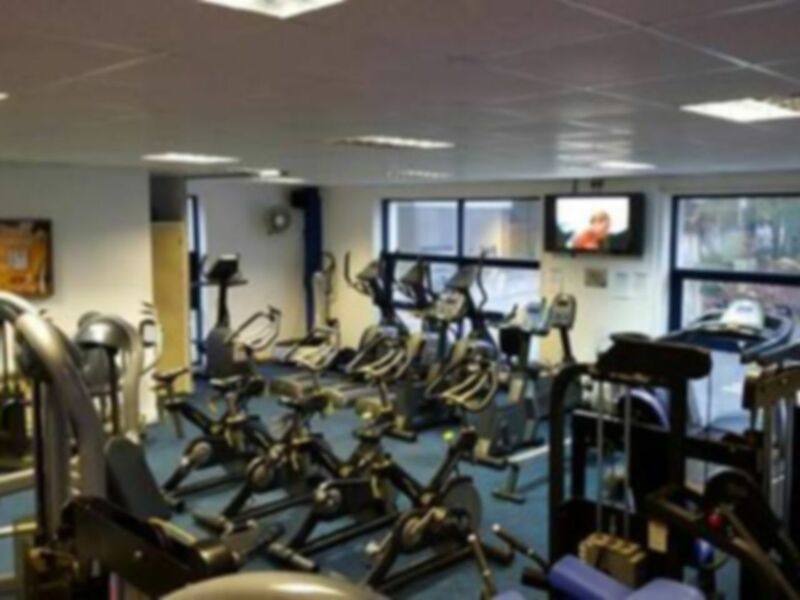 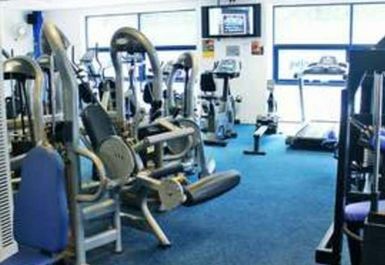 Energise Health & Fitness, located in Pontypridd has everything you need for a great workout. 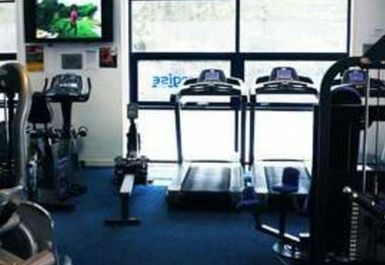 The staff are always on hand to offer advice to newcomers, gym enthusiasts and experienced gym users alike. 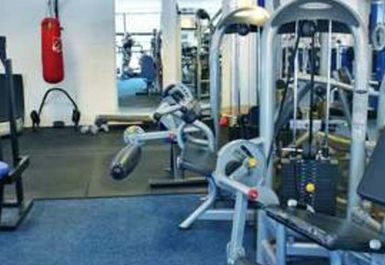 Alongside the gym equipment there are also changing rooms onside completer with lockers to store your equipment. 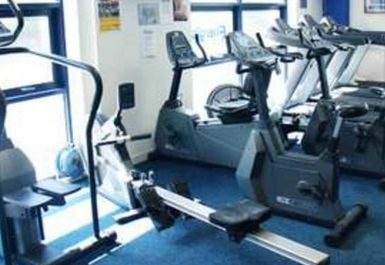 Parking is available outside the club.